Our astronomy calendar page showing astronomical events, along with the moon phases and special events, will help you choose dates for your visit to Astrofarm. During full moon periods we will be delivering beginner astronomer courses and solar and lunar observing sessions. At other times in the month we will be delivering astro-photography and digital photography courses, if you fancy a little bit extra during your stay - details here. 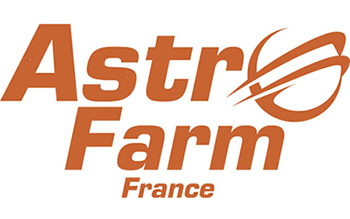 Please email us at admin@astrofarmfrance.com if you would like to know more. You can also follow us on Twitter & Facebook to make sure you don't miss any special events and activities! If you would like more information about the events in the astronomy calendar then please click here for detailed explanations.